Published 2009/01/01 at 1024 × 768 in Gallop Canal Lock 28. 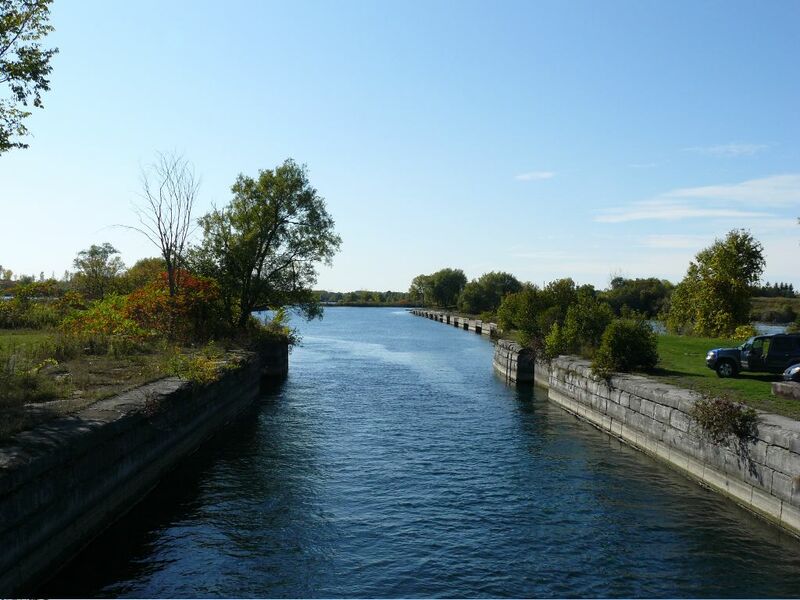 This is one of the two locks at Lock 28 on the Gallop Canal. You can see the indents in the wall where the lock doors would have opened into.